¿QPM? 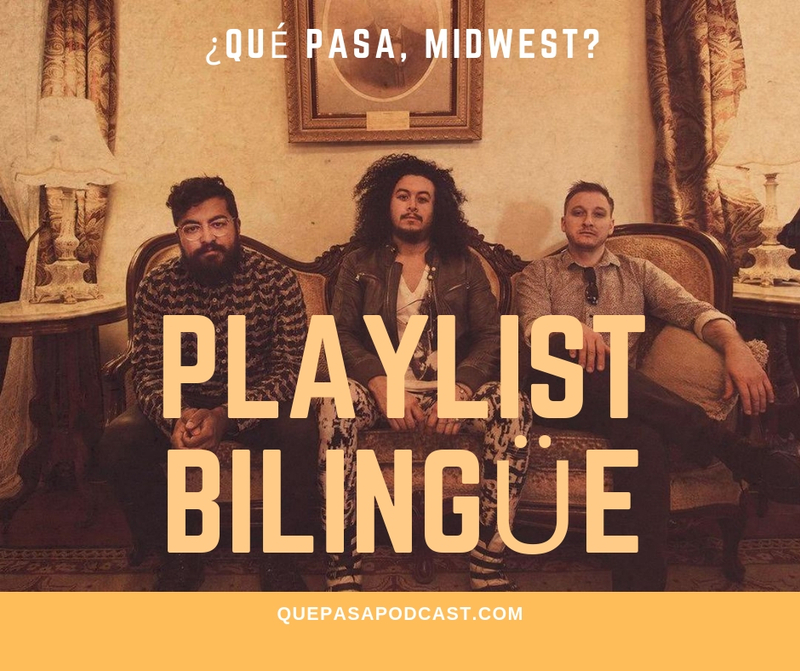 S2 Ep 7: Census 2020 and the citizenship question — ¿Qué Pasa, Midwest? Every ten years, the government of the United States of America issues a mandatory census to count the population. The results of the census determine the number of seats that each state gets in the House of Representatives, the distribution of federal funds, and enforcement of voting rights laws. Now, the 2020 Census tiene una pregunta sobre citizenship. The Department of Justice requested that the Census Bureau reinstate a citizenship question on the 2020 Census. They say that citizenship voting age population data isn’t currently available, and it’s needed to determine violations of minority population voting rights. Mucha gente, especially Latinos, are worried that answers to the citizenship question will be used to target their communities. That fear of being targeted may keep some people from filling out the census. But if Latinos don’t respond to the census, it’s possible that they won’t receive the funds that they need to support sus comunidades. According to the 2010 Census almost 60 percent of Liberal, Kansas’ population was Hispanic and Latino. When we visited Liberal for Cinco de Mayo we talked with some people about the citizenship question on the 2020 Census. 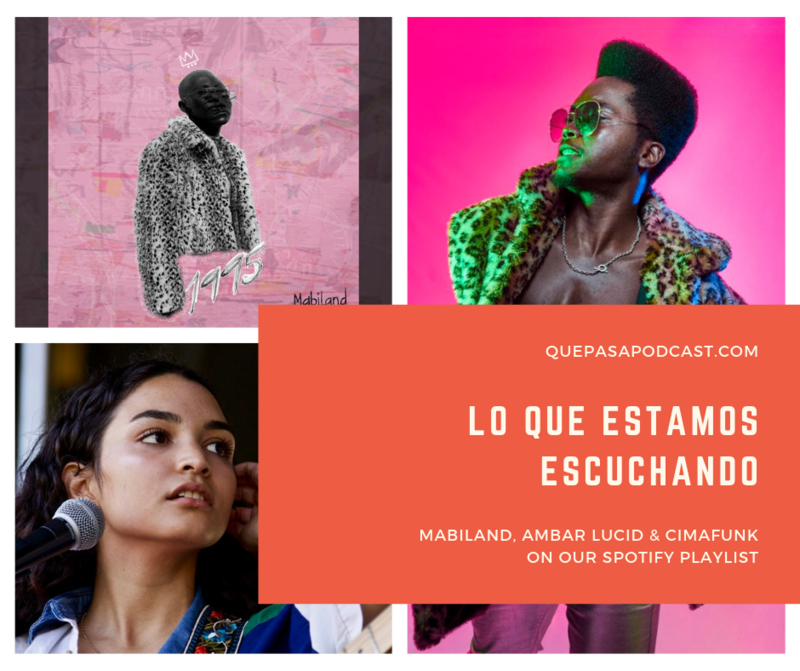 Guadalupe Magdeleno is the executive director of a non-profit, grassroots organization that works “to unite and empower people to achieve justice and equality for all”. She shared her story and thoughts about the citizenship question on the 2020 census.